The next-generation “iPhone 7” could be sporting 3D Touch technology with a revamped design. A new image that first appeared on WeChat apparently shows the backlight assembly and 3D Touch sensor for the next-generation iPhone. 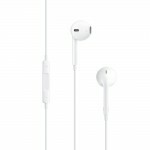 The image was first reported on by Taiwanese blog apple.club.tw – via AppleInsider. A look at the purported part from the new iPhone. 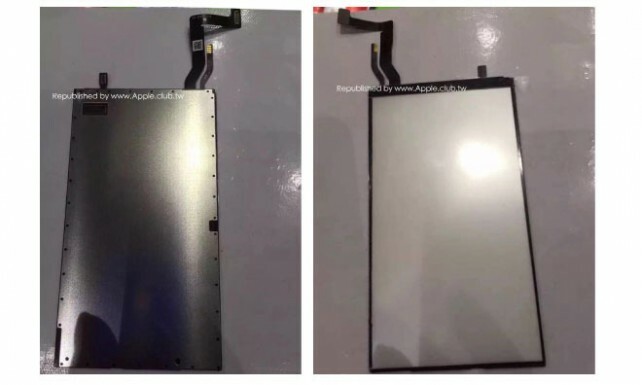 The leaked part does show some slight differences compared to the same part on an iPhone 6s. The flex cable is in a different place and the contact has been moved. That being said, there’s no way to determine if the part is actually intended for an iPhone. If legitimate, it could show that Apple is making changes to the technology so it could eventually arrive in an upcoming edition of the iPad Pro or iPad Air – but you might have to be patient. Back in December, KGI Securities analyst Ming-Chi Kuo said the “iPad Air 3” won’t offer 3D Touch because of practical reasons. He stated that the technology is currently “one of the most severe production bottlenecks in iPhone 6s supply chain.” But that tablet could arrive as early as March. The most interesting tidbit so far is that Apple is planning to drop the ubiquitous 3.5mm headphone jack and require Lightning or Bluetooth headphones. 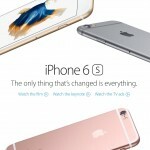 That will apparently allow Apple to make the handset even thinner. Reports have also indicated that the devices will be both dustproof and waterproof. The larger “iPhone 7 Plus” might also be offered in a 256GB storage option – double the current 128GB edition.